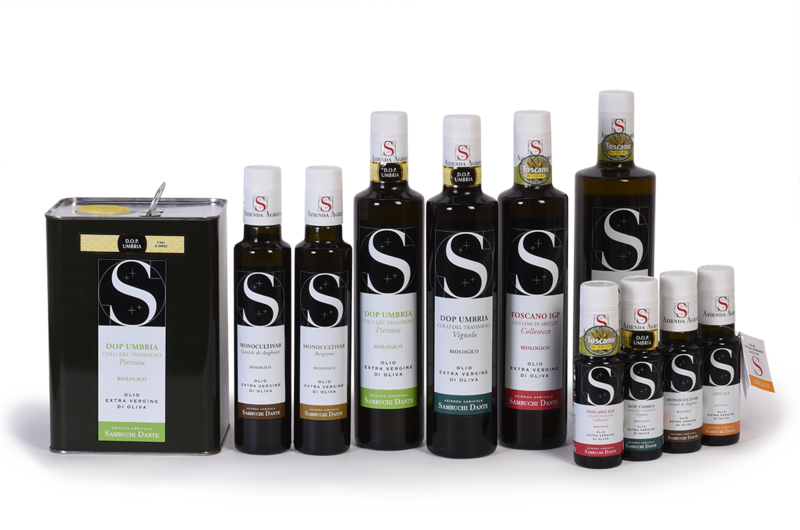 Extra virgin olive oil is the natural juice of a fruit that is not subject to chemical procedures. The taste, recall the experts, encourages the consumption of other healthy foods, like vegetables. It is high in vitamins and anti-oxidants, it protects from free radicals, is healthy and is able to protect from and prevent diabetes and other diseases (tumours). The researchers Tangney and Rasmussen from the Rush University Medical Center of Chicago, have demonstrated through a study conducted from 2003-2013 called “Predimed”, that the properties of extra virgin olive oil help to prevent the onset of cardiovascular diseases. Fighting cholesterol: consuming extra virgin olive oil contributes to reducing excessive cholesterol, not creating ‘bad’ cholesterol (LDL), but encourages the production of the ‘good’ cholesterol (HDL) that maintains the integrity of the arteries, cleaning them from possible arterial plaque and from LDL, therefore protecting the heart and arteries and also slows the ageing process for the brain. An Italian study published in ‘Plos One’ conducted by researchers from the University of Florence shows that extra virgin olive oil is a shield against Alzheimers and other neurological degenerative diseases. Antioxidant: thanks to the presence of fatty acids and anti-aging vitamins (E, A, D and K) that fight free radicals, considered the major component that ages skin; the oil also contains substances that are similar to the lipids of the skin. For all of these beneficial characteristics, oil can be applied directly to the skin, also for sensitive skin. Growing up: with the right percentage of saturated and unsaturated fats, oil helps cellular tissue to absorb many indispensable substances needed to grow. A drizzle of extra virgin olive oil in the food given to a baby is an added extra that is healthy and natural. Regular bowels: gives liver support and regulates the intestines. The consumption of extra virgin olive oil reduces the risk of peptic ulcers; it also has a protective effect against the formation of gallstones and can prevent the onset of colorectal cancer. Easily digested: it is the only oil that is 100% digestible, versus 85% for sunflower oil, 81% for peanut oil and 36% for maize oil. Compared to other fats, in particular animal fats, extra virgin olive oil is the one that is digested the quickest.